Kermit the Frog once reflected in song that it wasn’t easy being green. 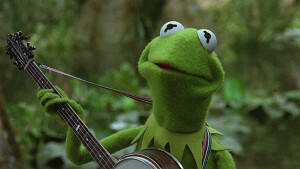 Today Kermit would be a great spokesfrog for living green and promoting eco-friendly practices. Green is in! Go Kermie. 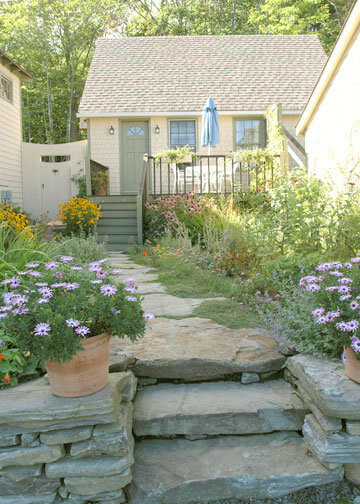 There is an increasing interest in staying in lodging that is more sustainable. Starting in 2013 Trip Advisor launched its GreenLeaders program. Now 2013 stats are ancient history but eco-friendly and green living practices are growing and I am sure the percentages are much higher today. I personally like seeing the separate recycling receptacles in the guest rooms. I love hearing about the local food used in the breakfast. From solar panels, rain barrels to eco-friendly toiletries, it’s all good. In addition, the Tesla and electric charging stations being installed in Select Registry Inns is a great example of a forward looking green living vision for hospitality. On the coast of Maine, the Birchwood Lodge & Farmette is a property that is hyper green living, hyperlocal with a real sense of place. It started as a 1940’s era roadside motel with location, location, location. 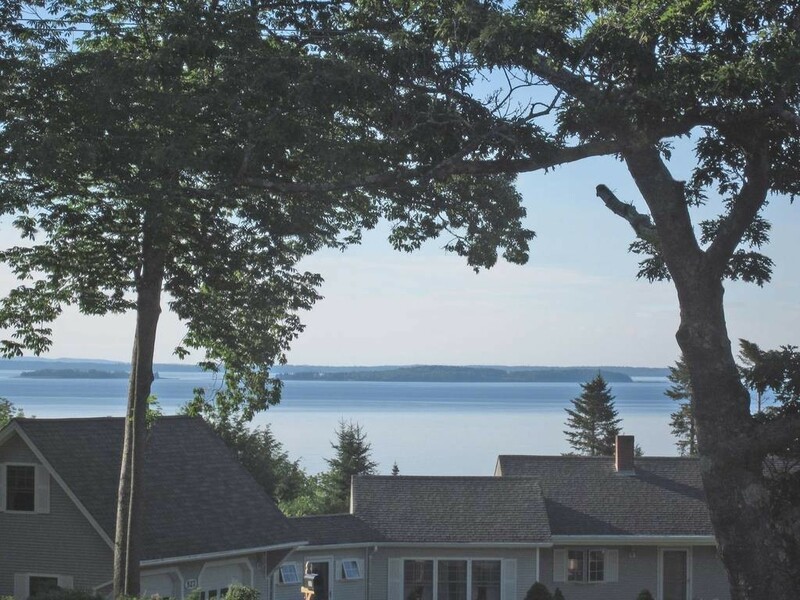 On scenic Route One in Camden with water views of Penobscot Bay. Current innkeepers purchased this basic roadside motel fourteen years ago. 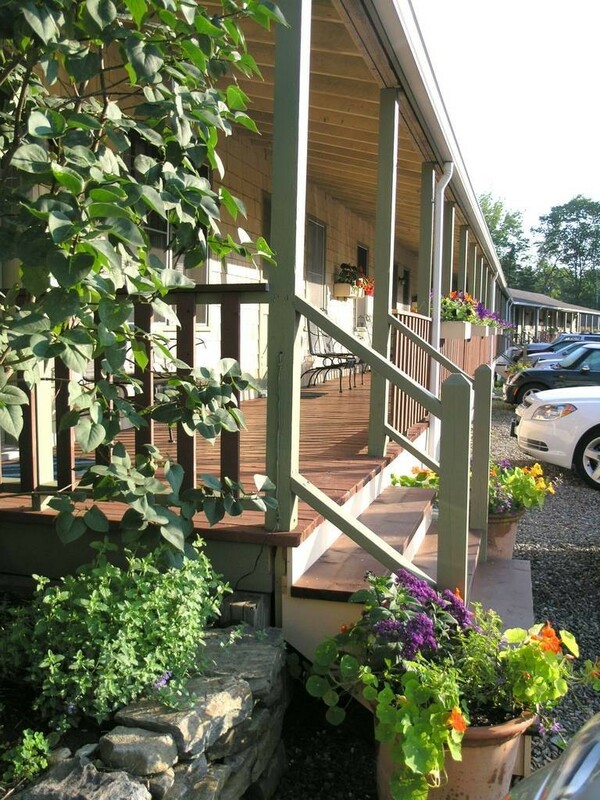 They had a vision and the evolution into what Birchwood Lodge is today is a beautiful thing. Here are a few quotes from an article ‘Maine hotels find what’s good for Earth is good for business’. Birchwood Lodge innkeepers Simon and Jenny were interviewed. 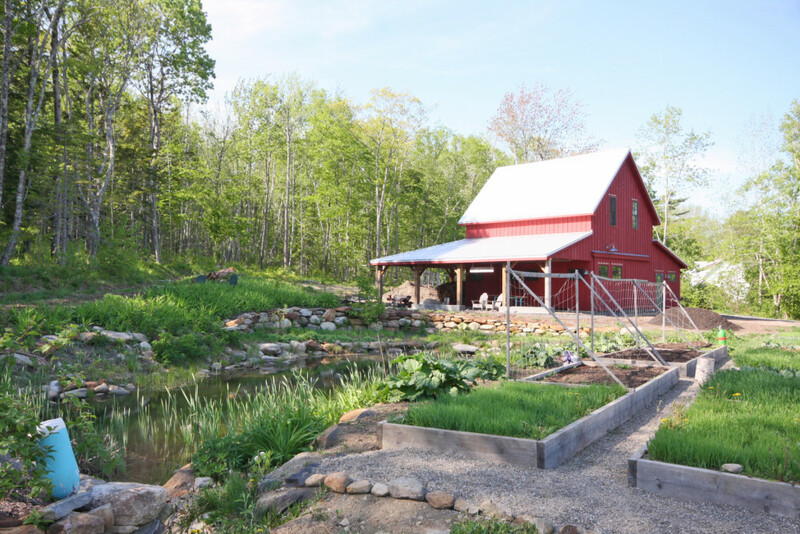 “Simon leads a visitor around the back of the low-slung motel and past a flock of curious chickens to show off a big red barn built next to the pond the Simons made to collect storm water runoff. Because of the barn, those rows and rows of vegetables and fruit bushes and trees planted behind the motel made visual sense. We say we’re a ‘farmette,’” Simon said with evident satisfaction. These quotes really give you a true picture about the innkeepers and their green living lodging misson. And the photos tell a truer story, and they don’t lie! Green living is not only about best practices but also about savings (money as well as compost!). The Birchwood is partially sustained using solar panels that have cut the property’s oil usage by 2/3. Green’s the color of Spring. And green can be cool and friendly-like. I am green and it’ll do fine, it’s beautiful! And I think it’s what I want to be. The Birchwood Lodge & Farmette in Camden is a property for sale by The B&B Team that not only celebrates green living and best eco-friendly practices but surrounds itself with the beauty of green, ‘cool and friendly like’. If you are a buyer that is looking to establish yourself in Maine in a lodging business that is ready for you to embrace and make your own, then this may be your opportunity. Green also means GO! This entry was posted on Thursday, February 18th, 2016 at 5:20 pm	and is filed under Better Way to Buy and Inn. You can follow any responses to this entry through the RSS 2.0 feed. Both comments and pings are currently closed.